Learn more about Paul Toner at: tonerforcambridge.com. 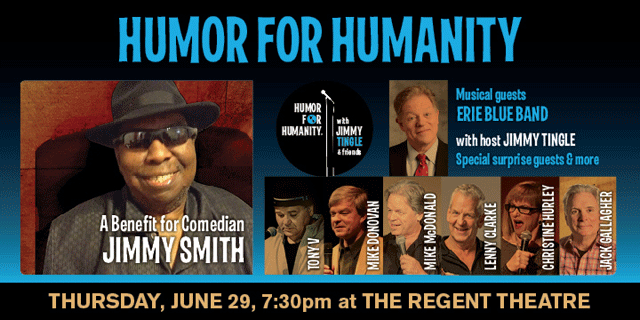 Jimmy Tingle hosts "Humor for Humanity," a benefit for fellow Cambridge comedian Jimmy Smith, on Thursday, June 29 at 7:30pm at the Regent Theater, 7 Medford Street, Arlington. Guests include Tony V, Mike Donovan, Mike McDonald, Lenny Clarke, Christine Hurly, Jack Gallagher and musical guests Erie Blue Band. Tickets available http://regenttheatre.com. Jimmy was also a CRLS teacher. Manager’s Agenda #1. A communication transmitted from Louis A. DePasquale, City Manager, relative to Awaiting Report Item Number 17-31, regarding a report on the status of the Community Garden program. This is useful information. However, any property owner can make space available for gardeners – residential property owners, institutional owners, and others. Even the narrowest strips of land can be gardened. Some of the best community gardens in Cambridge have been on private property. Manager’s Agenda #5. A communication transmitted from Louis A. DePasquale, City Manager, relative to Awaiting Report Item Number 17-6, regarding an analysis and evaluation of "pop up" bicycle lanes. First, don’t count on there being any actual analysis and evaluation of the "pop up" bicycle lanes. Unless there’s a fatality in one of them they’ll remain regardless how dysfunctional or unnecessary thay may be. As for this latest Council order on the subject, I’m now finally starting to get a sense of what the word "progressive" really means – pushing through changes with minimal analysis and without consulting those affected under the belief that they will one day agree with you. In other words – the opposite of actual democracy. There is a place for segregated bike paths – primarily along arterial roadways, but there are plenty of reasons why they are not ideal for streets with many cross streets and driveways. They also send the rather clear message that cyclists are not welcome on the road and they should stay on the sidewalk like obedient children. Manager’s Agenda #7. 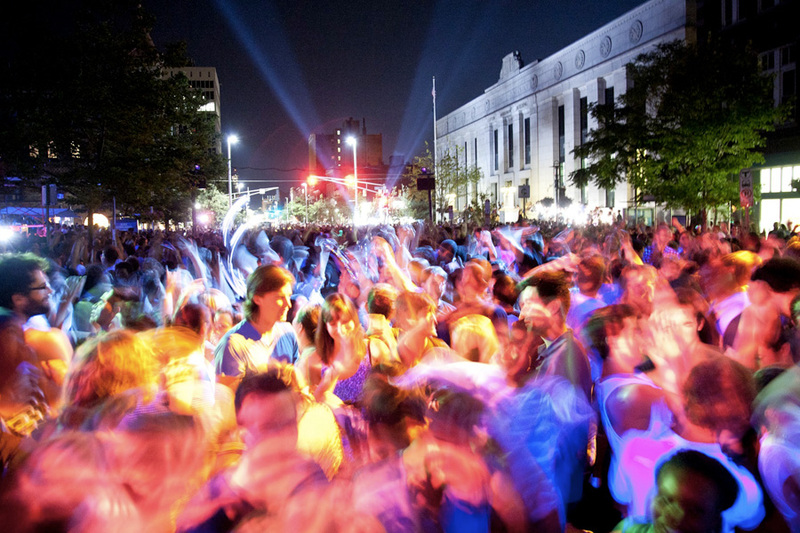 A communication transmitted from Louis A. DePasquale, City Manager, relative to the Street Performers Ordinance as well as Arts Council staffing and programming. Not much to say here – just interesting information. Manager’s Agenda #8. A communication transmitted from Louis A. DePasquale, City Manager, relative to Awaiting Report Item Numbers 17-46, 17-47, 17-48 and 17-49, short term rentals. The regulation of short term rentals has become the central legislative theme for this year. There will be at least one more Ordinance Committee meeting to refine things, and ordination is expected at the Midsummer meeting (August 7). Manager’s Agenda #9. A communication transmitted from Louis A. DePasquale, City Manager, relative to an amendment to the City’s previous submission of a Home Rule Petition to the Legislature whereby I requested authorization to include in the planned reconstruction (the “Project”) of the King Open / Cambridge Street Upper School and Community Complex (“KOCSUS”) the area that is presently occupied by the public swimming pool known as the Gold Star Pool (the “Pool Site”) and to construct subsurface geothermal wells in a portion of Donnelly Field that lies directly along and adjacent to the current southerly boundary of the KOCSUS site. Again, not much to say here – just interesting information. It’s very unlike that any portion of this site will become available for subsidized housing – for a variety of reasons. It is, however, fun to listen to the well-heeled activists come up with creative ways to oppose it while still trying to look like high-minded progressives. For this, thank you Councillor Toomey for filing the Order. Unfinished Business #10. An amendment to the Municipal Code Ordinance that Title 8 entitled “Health and Safety” be amended by adding a new Chapter 8.69 entitled “Running Bamboo Ordinance.” The question comes on passing to be ordained on or after June 26, 2017. Perhaps this will be ordained at this meeting. My only question is: "What will the Cambridge City Council ban next?" Applications & Petitions #2. 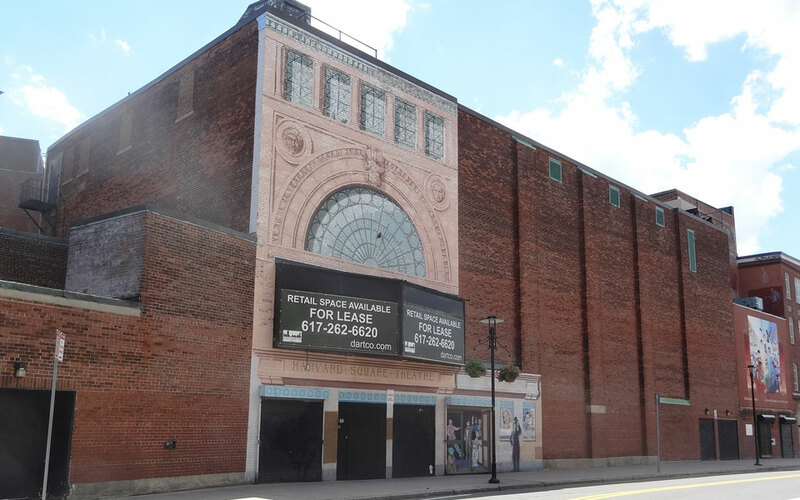 A rezoning petition has been received from MIT/GSA Volpe to amend the Cambridge Zoning Ordinance by adding a new Section 13.90 to Article 13.000 and amend the Zoning Map to add new PUD-7 District. This has been a long time coming. If you want to learn more and participate, MIT is hosting a workshop on Thurs, June 29 from 5:30pm to 7:30pm in the Kendall Marriott hotel. There will be plenty of other opportunities in the future to be heard. It’s an interesting idea, but my sense is that it would make more sense for municipalities facing far greater challenges and with fewer resources than Cambridge. Our AAA bond rating has its advantages. The planners delivered a skate park that was never mentioned when they were selling the concept to neighbors as an artsy bike path. This is an important matter that has to be explored, but sufficiently large sites are disappearing fast – especially in parts of the city where access to and from the site can be done efficiently. Learn more about Sean Tierney at: seantierney.org. Learn more about Adriane Musgrave at: voteadriane.com. Adriane’s Campaign Kickoff event is June 24 from 4:00pm to 6:00pm at Christopher’s in Porter Square. This Order could easily have been written 40 years ago when the issue wasn’t climate change so much as air quality. Back then a number of two-way streets were made one-way in order to move traffic through more quickly. I might argue that some of those one-way streets should be restored to two-way so that desirable routes can be made less circuitous. [Word has it that the Prospect Street bridge to Union Square, Somerville may be restored to two-way traffic – a good idea, in my opinion.] Of course all the best technology will still not resolve the problem of intersections with heavy traffic on both streets. Shorter or longer signal cycles won’t change the average throughput for an F-rated intersection when traffic is queued up in both directions. There is a certain logic in doing this consistent with Robert’s Rules of Order. One could argue that Committee Reports are more in line with "Old Business" and City Council Orders are really "New Business", and Old Business is generally taken up before New Business. 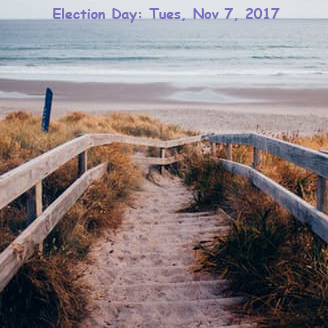 The race is on to see which City Council candidates will most effectively associate themselves with national politics in this election year. There’s plenty of red meat to work with – even though the City Council has close to zero influence in national and international affairs. A few years ago it was Shady Hill Square and a call to pack subsidized housing into the middle of that Square just to stick it to the residents who wanted to preserve the open space that was part of the original design of this group of buildings when built. Now the call is to insert subsidized housing into a parcel facing Brattle Street with land values somewhere in the stratosphere. It’s hard to interpret this as anything other than a statement sticking it to Brattle Street just because it’s Brattle Street. June 16, 2017 – The City of Cambridge today announced Branville G. Bard,, Jr. of Philadelphia, PA as the finalist in the search process for a new Police Commissioner. In January, the City engaged the services of the Police Executive Research Forum (PERF) to develop a leadership profile, conduct recruitment, and perform the initial screening of applicants. "I am pleased that the search process yielded a highly qualified candidate who can lead Cambridge’s 21st-century police department beginning on day one," City Manager Louis A. DePasquale said. 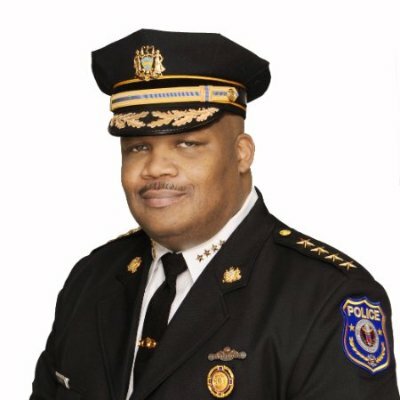 "Chief Bard has a proven track record and possess the qualities that our community expects in a Police Commissioner: cultural awareness and sensitivity, a commitment to department-wide equity and inclusiveness, a deep commitment to procedural justice, and visionary, effective, and strong police leadership." Chief Bard currently serves as the Chief of Police and the Director of Public Safety for the Philadelphia Housing Authority’s Police Department. Prior to this, he served in numerous positions for the Philadelphia Police Department, including Police Inspector, and Police Captain for the 22nd District. Chief Bard holds a Doctorate in Public Administration from Valdosta State University. "Chief Bard has an appreciation for the unique challenges faced by sanctuary cities, and will take a data-driven approach to improvement, quality assurance, and policing," City Manager DePasquale said. "I want to thank the City staff, community stakeholders, and members of the City Manager’s Advisory Committee who participated in the selection process to date, and provided me with valuable feedback on each of the candidates. I am so pleased that a representative group of the Cambridge community could participate in this confidential hiring process." Chief Bard was selected as a finalist following two days of in-person interviews held in Cambridge in early May. Five candidates were initially interviewed in May. The first day of interviews included two review panels comprised of City staff and community stakeholders. After the initial day of interviews and a debriefing of the panels, each candidate was interviewed by City Manager DePasquale and Deputy City Manager Peterson. This week, Chief Bard participated in a day-long series of additional interviews with City Manager, Deputy City Manager, and City staff. On June 20, 2017, at 6:00pm, Chief Bard will participate in a public "Meet the Finalist Forum" at the Main Public Library, 449 Broadway. The public will be invited to submit written feedback at the forum. Chief Bard will also participate in additional stakeholder interviews. The City Manager is expected to make a final decision by early July after reviewing the public feedback and conducting reference checks. About the Cambridge Police Department: With a budget of over $50 million, the Cambridge Police Department has 272 sworn police officers and 47 professional staff members. The Department is committed to providing residents and visitors with the highest level of professional police services while respecting the constitutional rights of all. The strength of the organization lies within its philosophy and method of operation, which combines community policing, problem-oriented policing, and collaboration with our community and city partners. Community engagement and outreach are focused on youth, homeless, seniors, and residents with mental health issues. Crime in Cambridge dropped for the sixth consecutive year in 2016, to record low levels not experienced since 1961. About PERF: Founded in 1976 as a nonprofit organization, the Police Executive Research Forum (PERF) is a police research and policy organization and a provider of management services, technical assistance, and executive-level education to support law enforcement agencies. PERF helps to improve the delivery of police services through the exercise of strong national leadership; public debate of police and criminal justice issues; and research and policy development. Review panel participants: Ann Fleck-Henderson, City Manager Advisory Committee; Frank Pedro, City Manager Advisory Committee; Joshua A. Reyes, City Manager Advisory Committee; Rev. Eliis Washington, City Manager Advisory Committee; Lisa Thurau, Police Commissioner Advisory Board; Bishop Brian Greene, Police Chaplain; Lisa Peterson, Deputy City Manager; Ellen Semonoff, Asst. City Manager/Human Service Programs; Betsy Allen, Director/Equity and Inclusion; Andrea Brown, Chief Administrative Officer/Police; Brian Corr, Peace Commission/Police Review and Advisory Board; Louis DePasquale, City Manager; Christina Giacobbe, Director/ Emergency Communications; Lee Gianetti, Director/Communications and Community Relations; Nancy Glowa, City Solicitor; Sheila Keady Rawson, Personnel Director; Brent Larrabee, Interim Police Commissioner; Robert Wasserman, Advisor. Former Police Commissioner Robert Haas and Acting Fire Chief Gerard Mahoney participated in interviews. 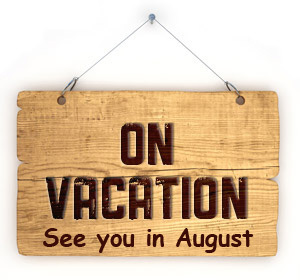 Ron Benjamin, Dennis Carlone, Olivia D’Ambrosio, Jan Devereux, Sam Gebru, Craig A. Kelley, Alanna Mallon, Marc McGovern, Nadya Okamoto, Jeffrey Santos, Sumbul Siddiqui, Vatsady Sivongxay, Sean Tierney, Paul Toner, and Quinton Zondervan. On Wednesday, June 14, 2017 please join us and the City Council’s Economic Development and University Relations Committee at City Hall for a public hearing to discuss the final recommendations from Larisa Ortiz Associates in regards to the Retail Strategic Plan. 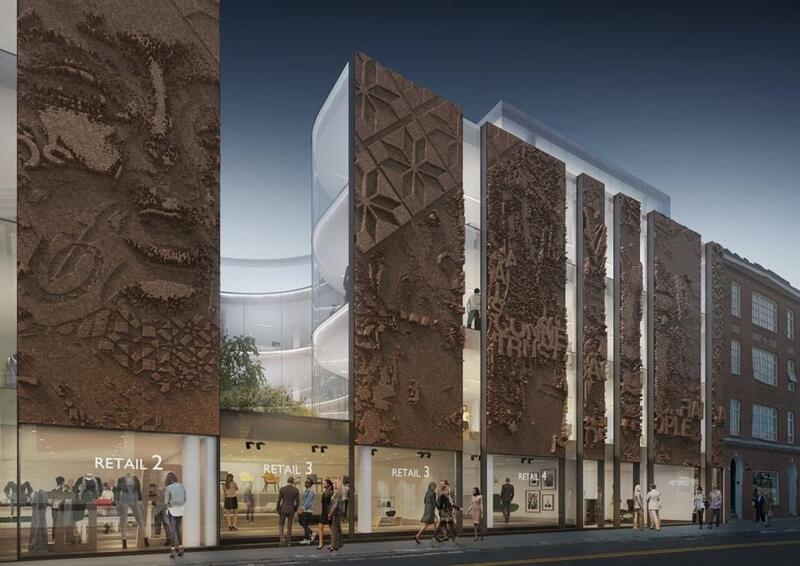 Policy and programmatic opportunities related to the retail environment in Cambridge will also be discussed. Cambridge’s Council on Aging is hosting the public forum “Empowering Older Adults – Scams, Healthy Relationships and Personal Well-Being” Thursday, June 22, from 12:30-3:00pm, at the Cambridge Senior Center, 806 Massachusetts Avenue. Prior to the performance, a mini-Resource Fair will take place at 12:30 p.m. Various agencies providing specific assistance in regard to resources and support addressing specific needs of older adults will be present. Light refreshments will be served. As part of World Elder Abuse Awareness campaign, please join us for a performance with True Story Theater to increase awareness about elder abuse. Stories of actual challenges faced by older adults will be dramatized by the troupe. This program is presented by the Cambridge Elder Abuse Prevention Coalition and the performance was generously funded through a Tufts Health Plan Foundation grant. This event is free. Registration is requested but not required. To register for this public forum, contact Susan Pacheco at spacheco@cambridgema.gov or call 617-349-6220. 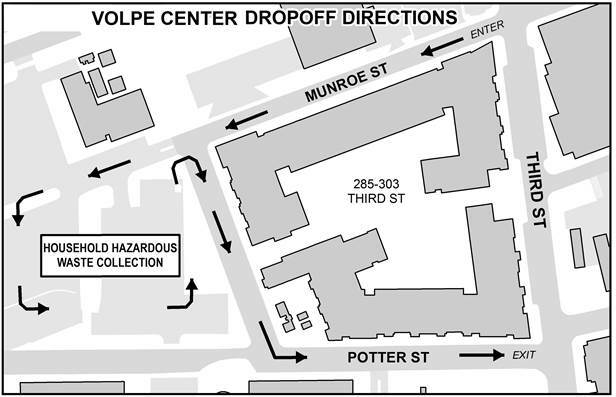 The City of Cambridge is sponsoring a Household Hazardous Waste collection day on Saturday, June 17th, from 9am to 1pm at Volpe Transportation Center – Parking Lot 4. Residents should access the lot via Munroe off Third St. Please see the map below. This event is free and open to Cambridge residents (proof of Cambridge residency required), and for the first time, fire extinguishers will now be accepted at the event. Proper disposal of household chemicals helps protect public health and the environment. Learn more about accepted materials, other guidelines, and future dates by clicking here, visiting www.cambridgema.gov/recycle, or calling Public Works at 617-349-4800. Starting with August utility bills, Cambridge residents and businesses currently enrolled in Eversource Basic Service will begin to receive cleaner electricity through the launch of the Cambridge Community Electricity program. In addition to increasing the amount of renewable energy in the city’s electricity supply, the Cambridge Community Electricity program will provide cost savings to Cambridge customers at the time of its launch. 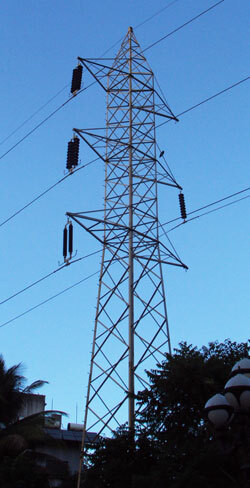 This new program uses the bulk buying power of the entire community to negotiate a better price for the Supplier Services portion of electricity bills, a process called electricity aggregation. Participants will be able to opt-out of the program at any time without penalty or fee. “Through the Cambridge Community Electricity program, the City is furthering our commitment to combatting climate change by increasing the amount of renewable energy in our community’s electricity supply,” said Louis A. DePasquale, City Manager. The Cambridge Community Electricity program rates is fixed from July 2017 through January 2019 at a price lower than Eversource Basic Service at program launch. Though future cost savings are not guaranteed, the goal of the program’s fixed rate is to provide savings when compared with the average cost of the changing Eversource Basic Service prices. Cambridge residents and businesses who currently receive Eversource Basic Service will be automatically enrolled in the Cambridge Community Electricity program’s Standard Green option, available for 10.486 cents/kWh (the current Eversource Basic Service rate is 10.759 cents/kWh). This option includes 25% more solar energy than required by the state, derived from renewable energy projects in or near Cambridge. Residents and businesses also have the option of enrolling in 100% Green, which provides 100% renewable electricity generated by projects throughout New England. This option is available by request for 12.180 cents/kWh. “The Cambridge Community Electricity program reflects the City’s commitment to the Net Zero Action Plan. Increasing renewable energy options for residents and businesses brings us closer to achieving carbon neutrality by mid-century,” said Iram Farooq, Assistant City Manager for Community Development. Electricity delivery, outage issues, and billing will continue to be handled by Eversource, and those who are eligible for discounts through Eversource will continue to receive the same benefits. Residents with solar panels on their property will continue to receive net metering credits, which will continue to be calculated based on the Eversource Basic Service rate. To opt-out prior to the program’s July launch, requests must be submitted by July 5, 2017 to Agera Energy at 1-888-589-7790 or online at www.masspowerchoice.com/cambridge, or by signing and returning the reply card received in the mail. For additional information, visit the program website at www.masspowerchoice.com/cambridge. Questions or comments can be directed to Cambridge Community Electricity program consultants at 1-844-379-9934 or cambridge@masspowerchoice.com.